You enjoy driving huge vehicles around don’t you? Of course you do – and in which case German-based developer astragon have been making games that are right up your alley (road?) for years. Truck Simulation 19 – arriving in mid-November – is the latest game in its portfolio, and we were lucky enough to talk to the developer about the game and why it’s not just another sim. 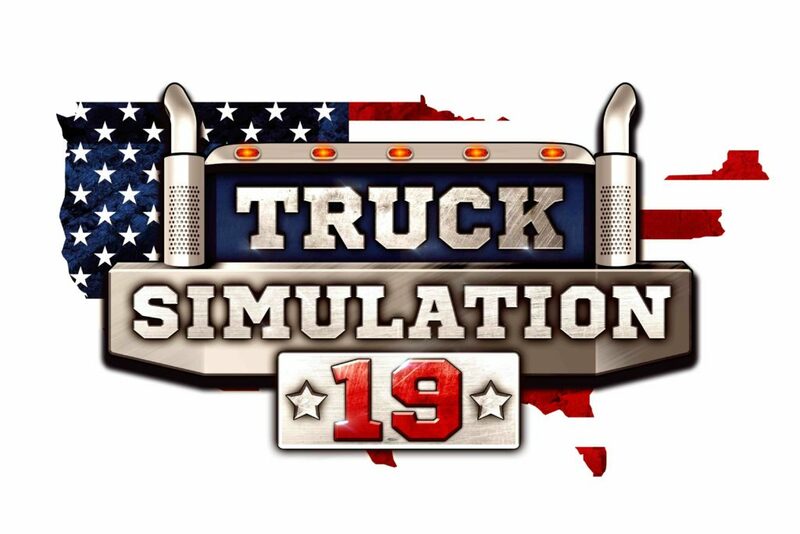 So what’s Truck Simulation 19 all about? 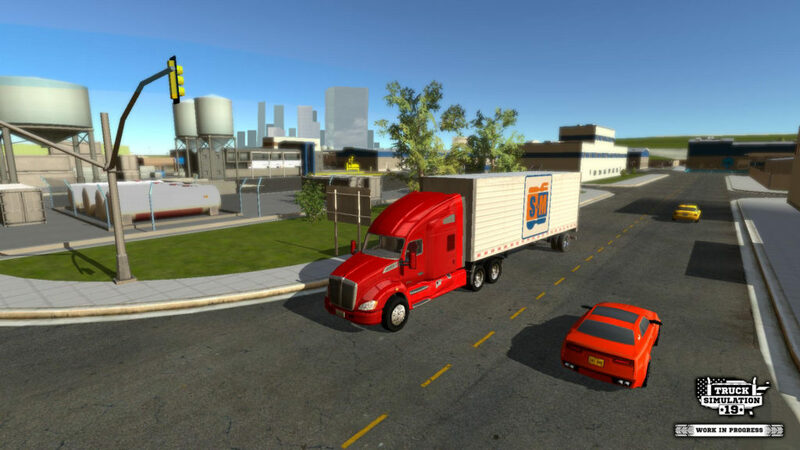 As the name already suggests Truck Simulation 19 is a truck simulation game for mobile devices. The main target of the game is to deliver different kind of freights on suitable trailers from point A to point B. But that is far from the only thing the game provides to you. The authentic US game map, which can be unlocked step by step with future free updates will include almost the whole USA with over 30 cities to visit and various landscapes to explore. You will also have to build up your very own logistics company with a deep management system. Your tasks here are to hire drivers, manage your trucks and routes and expand your business with the planning of new depots throughout the US. 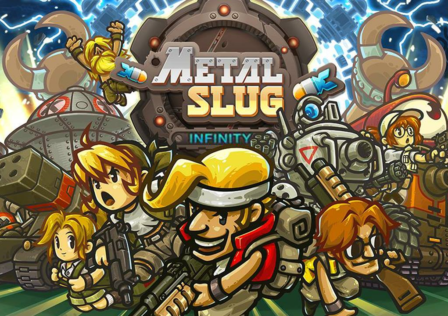 A tutorial and story driven missions will lead you through of the controls and the gameplay. What does the game offer that no other truck simulator on mobile does? 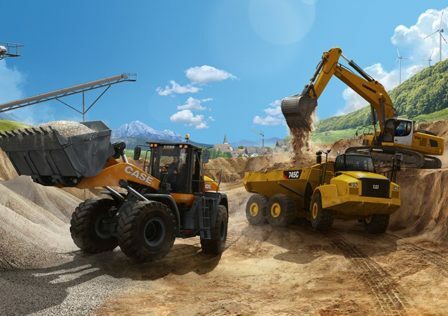 There are plenty of aspects which make Truck Simulation 19 so unique. The map for example. You are going to be able to drive through almost the whole USA after all of the map updates will be released for free. And you can do this without any loading times which is very special for a mobile game of this size. Moreover we are proud that we could manage to get licenses of the famous US truck brands Kenworth® and MACK®. Truck Simulation 19 will include three truck models from MACK®, the Pinnacle™ Axle Back, the Mack Anthem™ and the TITAN BY MACK™. Three other truck models will be the Kenworth® T680, the Kenworth® T880 and the Kenworth® W900 from the iconic brand Kenworth®. With this strong brands no desire of a trucking fan remains open. Furthermore the game will include story driven missions which is not that typical for a simulation game but repeatedly requested by fans of this genre. We don’t want to spoil anyone so stay tuned for the story! What challenges did your team face during development, and how did you overcome them? One of the biggest challenges for us was the creation of an open world experience with seamless gameplay to simulate the feeling of the open road, which was very important for us. From the very beginning we were designing everything to take that into consideration and we spent many months to develop road creation tools and streaming system to handle it on mobile devices. What specifics tools and techniques did you use to develop the game? We used Unity as the game engine in which we have quite a lot of experience but early on we decided to create our own tools to meet our expectations exactly the way we needed. That would probably be the sheer scale of the game. We have a massive amount of terrain with cities and traffic, story missions, many original and customizable trucks with a seamless gameplay. And all of that on a mobile device! How difficult was it to get the licenses for the game? 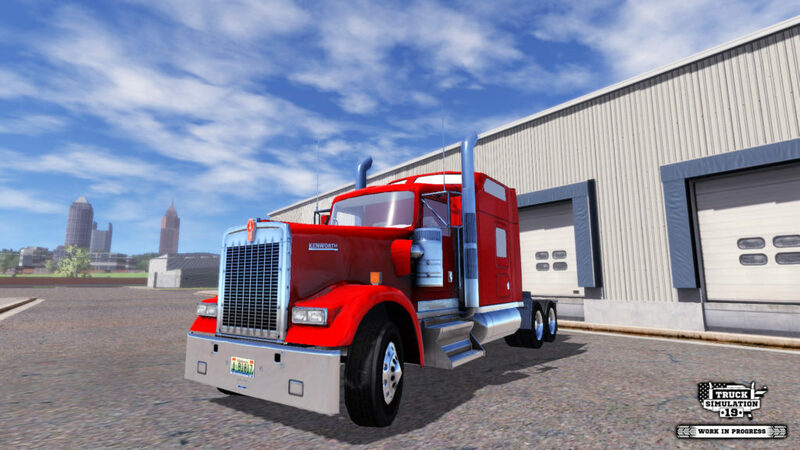 astragon Entertainment, the publisher of Truck Simulation 19, is known for providing licensed vehicles in their other simulation game so they are in close contact with famous vehicle brands. Because of this we had no problems to get licenses for Truck Simulation 19. Are there any differences in the Android version of the game? 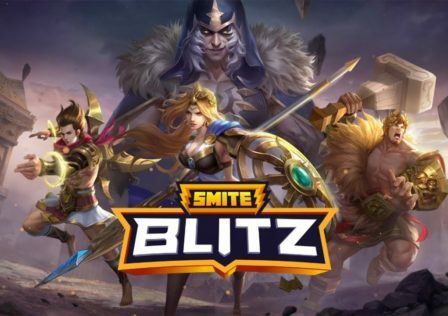 Yes, you will be able to download the Android version of the game for free in the Google Play Store and get the chance to unlock the full version after absolving some of the first missions while the other version for iPhone and iPad will be a paid application from the beginning. 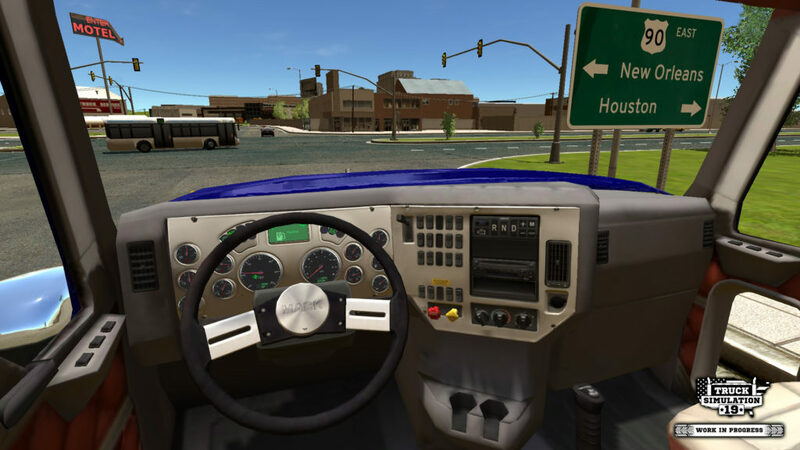 What does the future hold for Truck Simulation 19? Our target is that the player can experience a complete map of the USA. After release we will release regular map updates to uncover almost the whole USA with over 30 cities to visit step by step. The best thing about this is that there won’t be any loading times before and after all of the updates. You’d better start your engines – Truck Simulation 19 drives onto Google Play (and the App Store) on November the 14th.